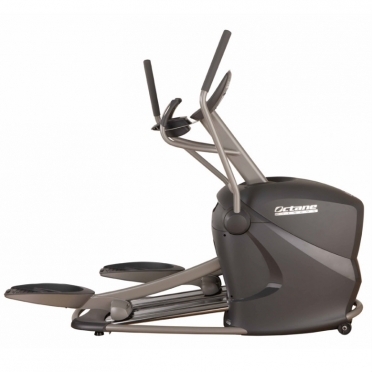 As the first of its kind the Octane Recumbent Bike xR4ci combines all the advantages of a traditional crosstrainer with the pleasant sitting position of a recumbent bike. 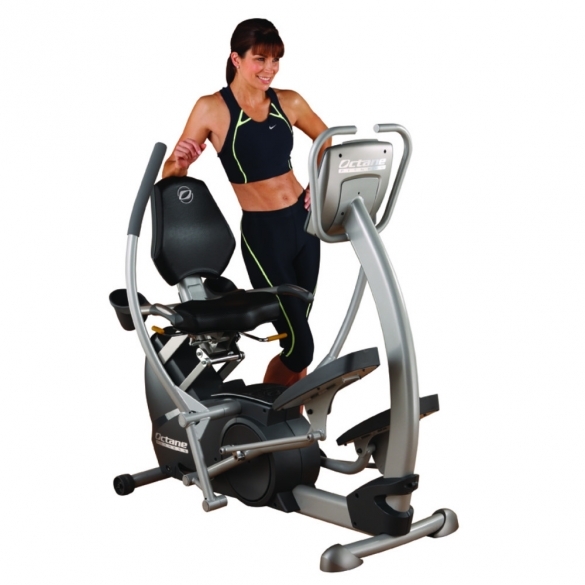 And that in a very effective way: arms and legs will be trained with equal measure. 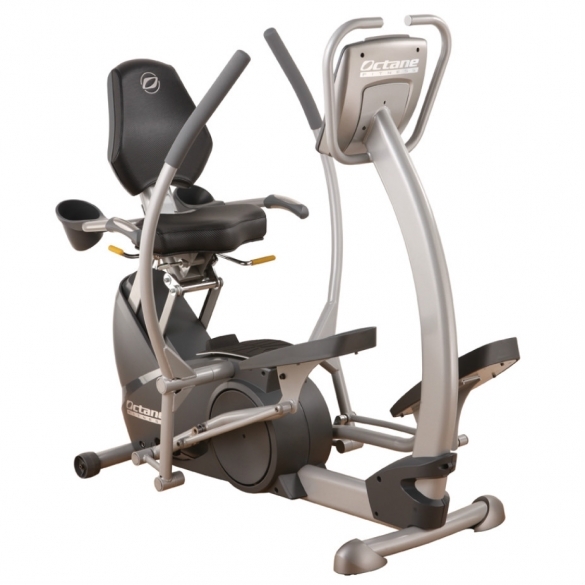 The exclusive Multigrip grips offer several possibilities of holding and so a comfortable workout is garanteed. Fatigue of shoulders and arms are minimal. 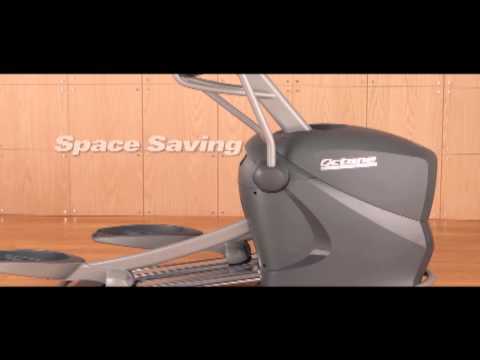 The adjustable sitting of the Octane xR4ci Recumbent Bike is also individually adaptable. 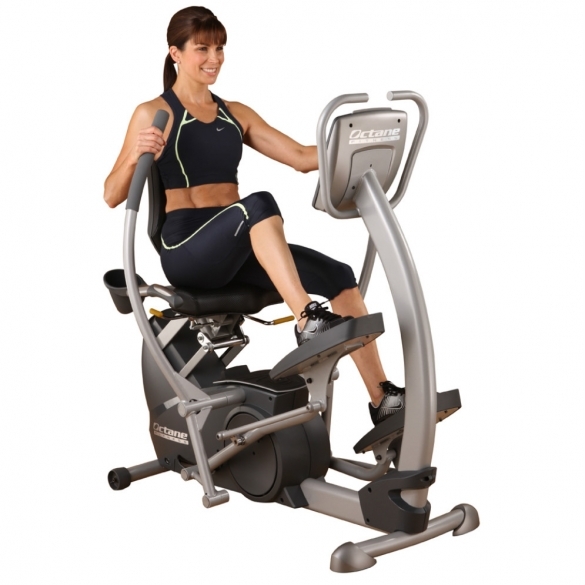 With use of the handlebars and footrests a targeted training of the upper and/or lower body is possible. 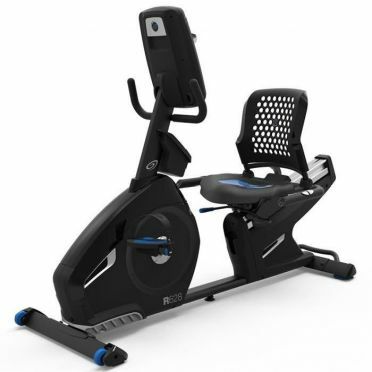 Extra large non-slip pedals guarantee a pleasant movement. 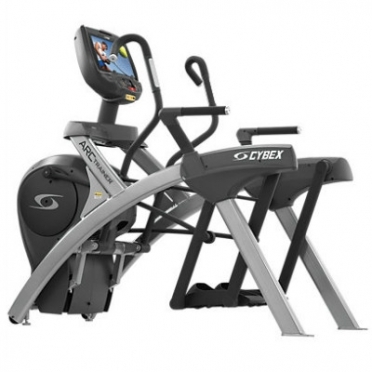 For alternation there are 8 training programs and 20 resistance levels on the Octane Recumbent Bike xR4ci. 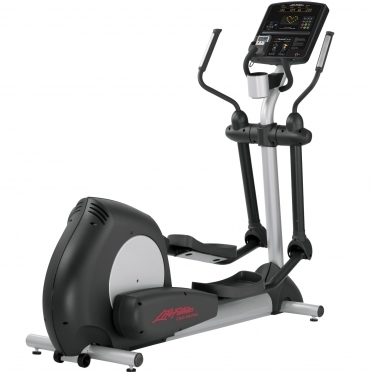 The clear LED-display shows time, distance, speed, heart rate, calories and the selected program. 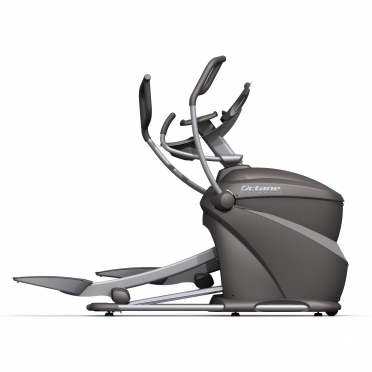 The unique movement and the high-quality components make the workout on the Octane xR4ci Recumbent Bike a great experience.